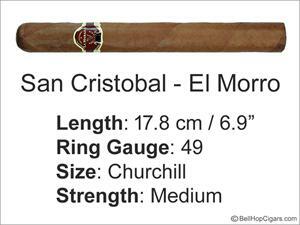 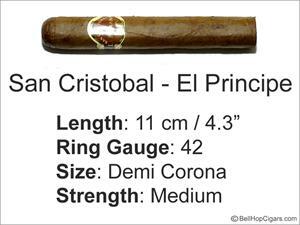 The San Cristobal brand was named after Havana's originaly founded name. 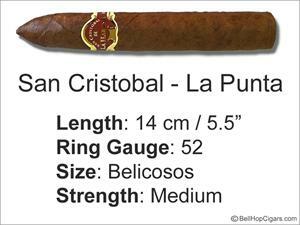 San Cristobal is in honour of Cuba's capital and Christopher Columbus. 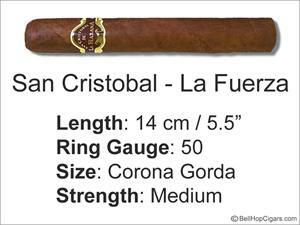 All cigars use a blend of different leaves from the Vuelta Abajo region and each named after a fortress.